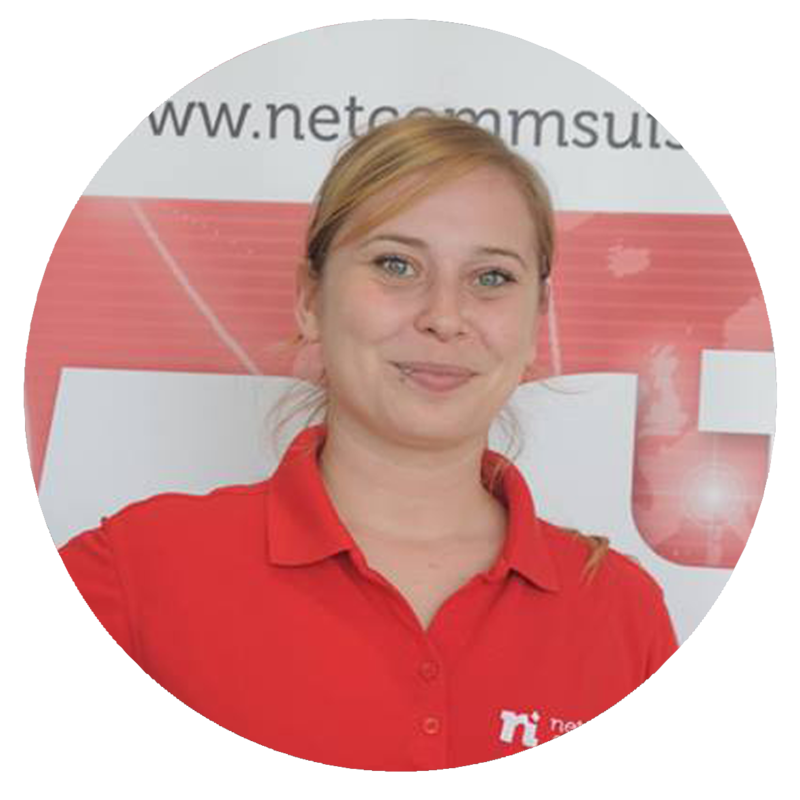 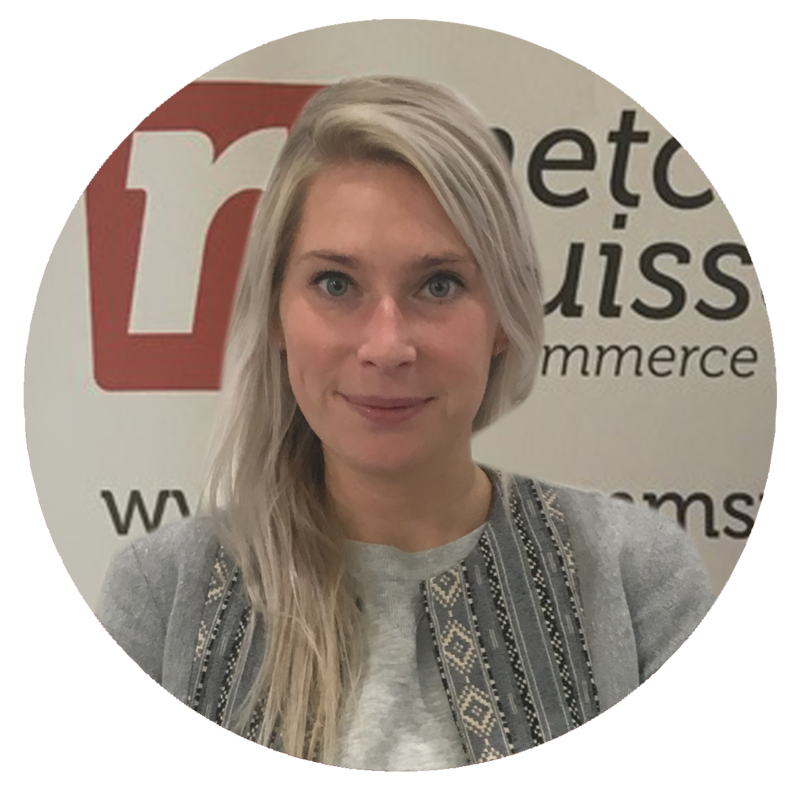 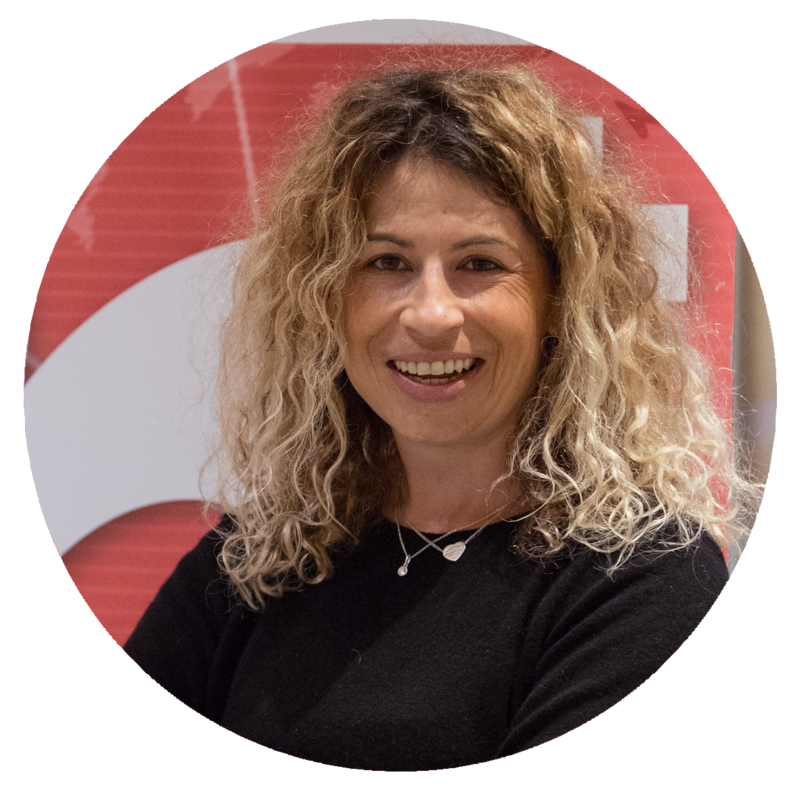 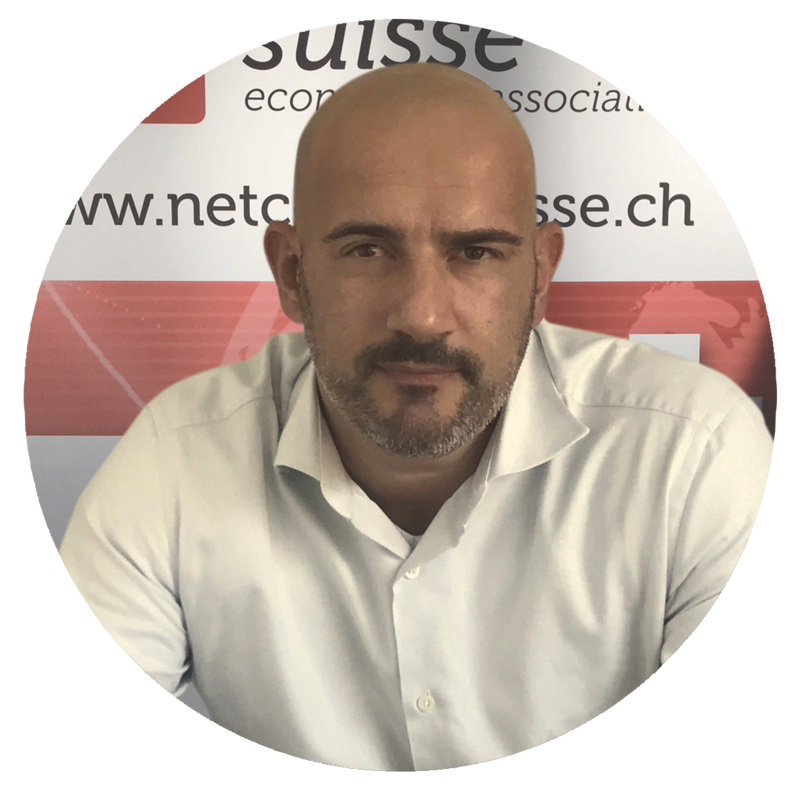 The goals of NetComm Suisse are to support the interests of e-Commerce companies, contribute to the knowledge and diffusion of e-Commerce, including related services and technologies, and to bring down the barriers that limit the development of the sector. 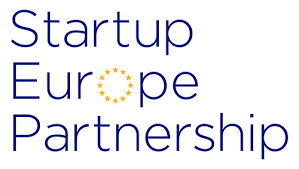 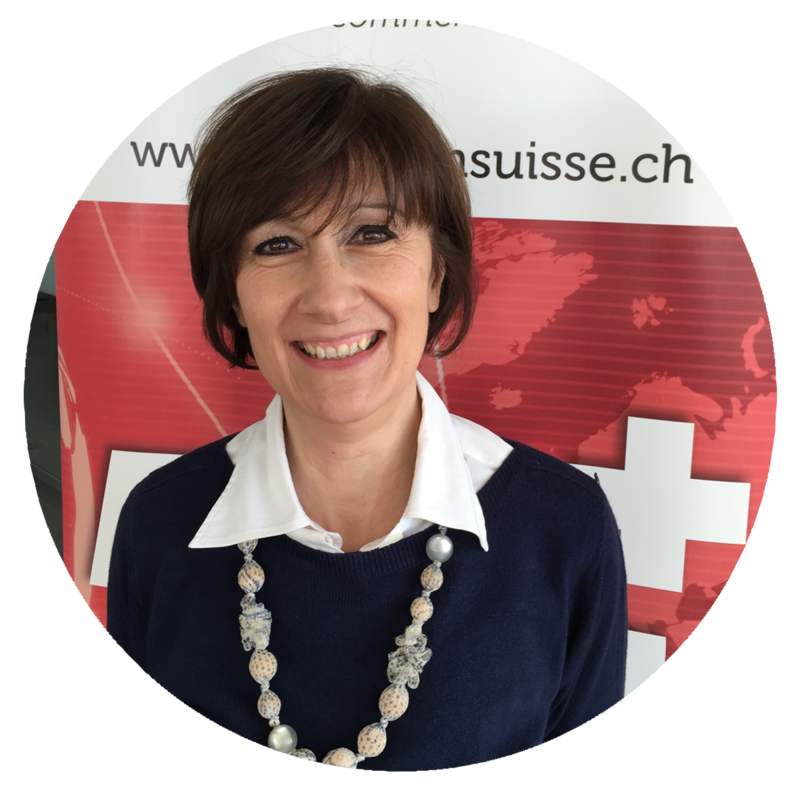 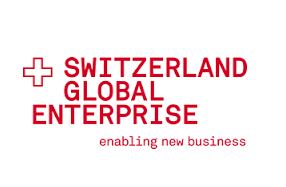 Through activities as diverse as lobbying, legal & fiscal support, training and research, the organization aims to build a stronger e-Commerce environment in Switzerland and beyond to enable sustainable growth across the industry. 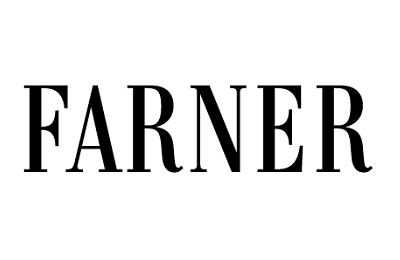 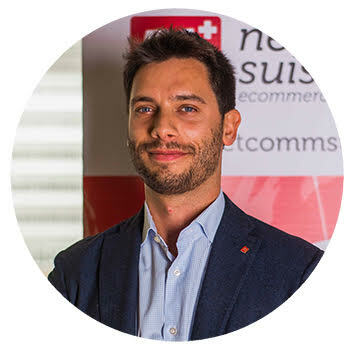 e-Commerce and digital communication sectors"
Carlo Terreni is co-founder and President of NetComm Suisse Association. 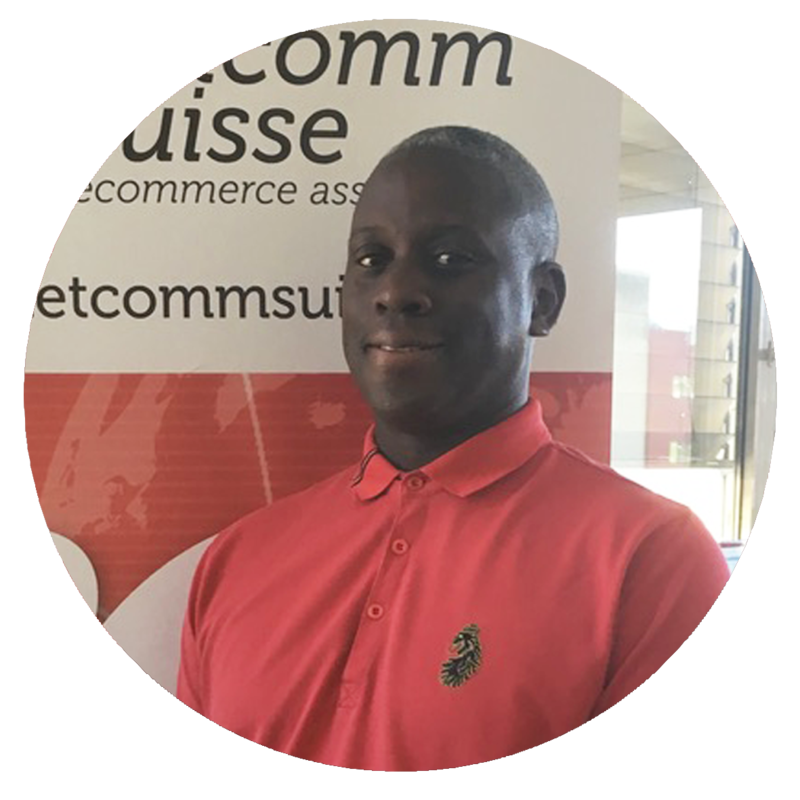 Since February 2016, he is a partner in Loomish Investment consulting and he works with passion and determination to help private equity and venture capitals to identify, qualify and perform high-profit acquisitions in the ICT space. 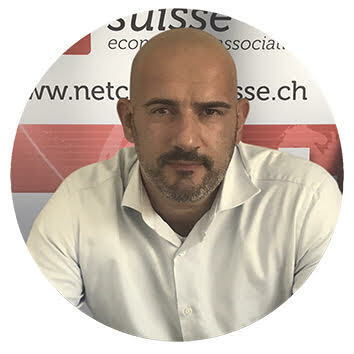 Board member and co-founder of NetComm Suisse, Serse Bonvini has worked in the digital arena since 1991, with experience in Account & Project Management as well as consultancy, which he uses in his current role at NetComm Suisse Association, where he is the COO. 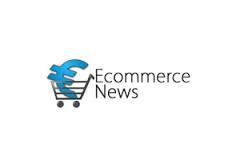 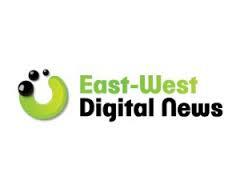 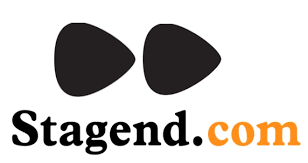 Broad experience of e-commerce platforms and excellent knowledge of SEM and SEO strategies. 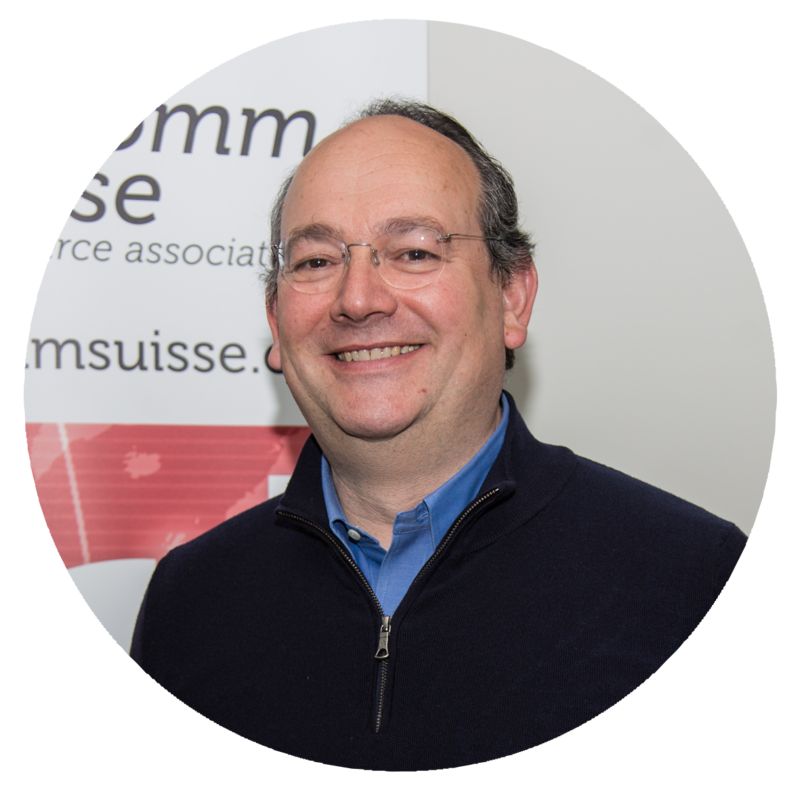 Philippe Lucet is Vice-President and General Counsel R&D and IP for Nestlé, responsible for legal matters related to Trademarks, Digital/e-Commerce, Designs and Patents, Legal R&D and Health Science. 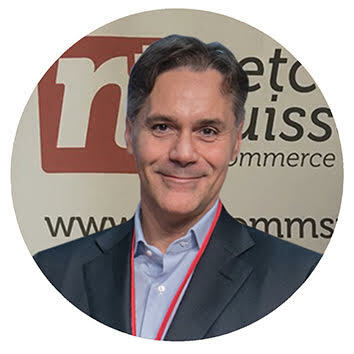 Prior to joining Nestlé, Philippe was Lead Counsel at Richemont, the global luxury group, and an attorney-at-law in private practice in Paris and New York, specializing in corporate, innovation, IP/IT, digital, media and telco. 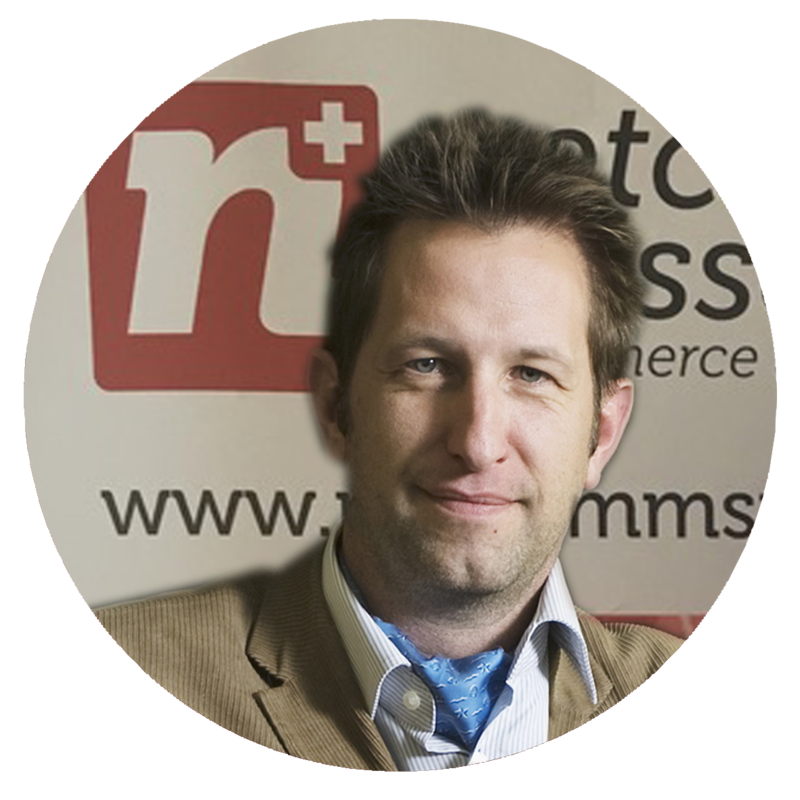 He has a strong experience in legal and regulatory matters relating to digital and e-Commerce. 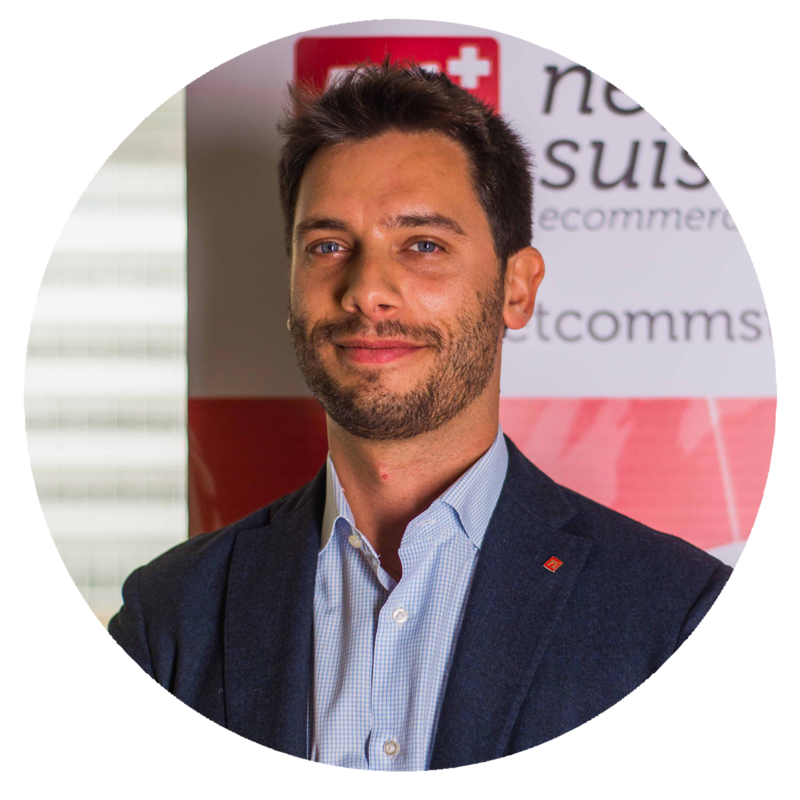 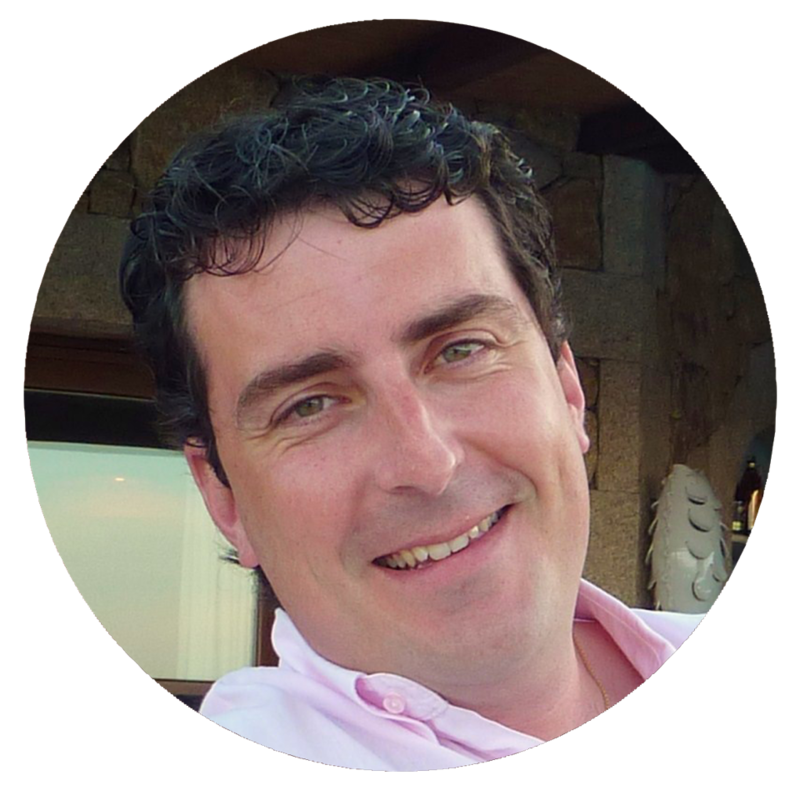 Simon Amstutz is an experienced head of customer experience, market and communication at Asendia Switzerland / Swiss Post International focusing on innovation, design thinking and online marketing in ecommerce. 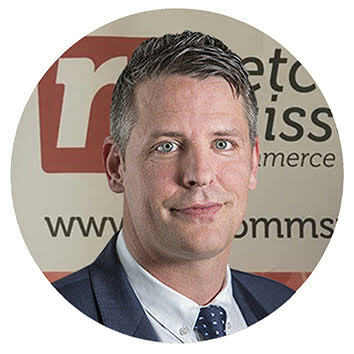 His passion for finding and creating business solutions within an excellent customer journey can be traced back where he started his own business. 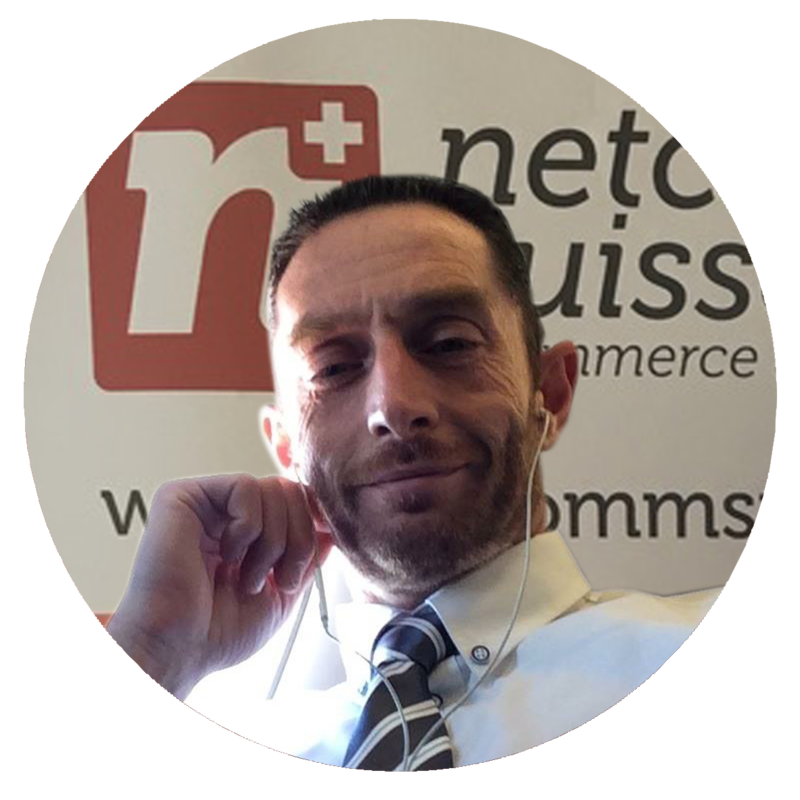 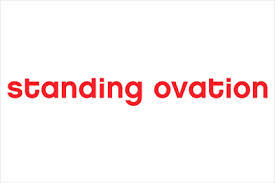 Driven by making things happen, he takes pride in providing the best tangible outcome possible. 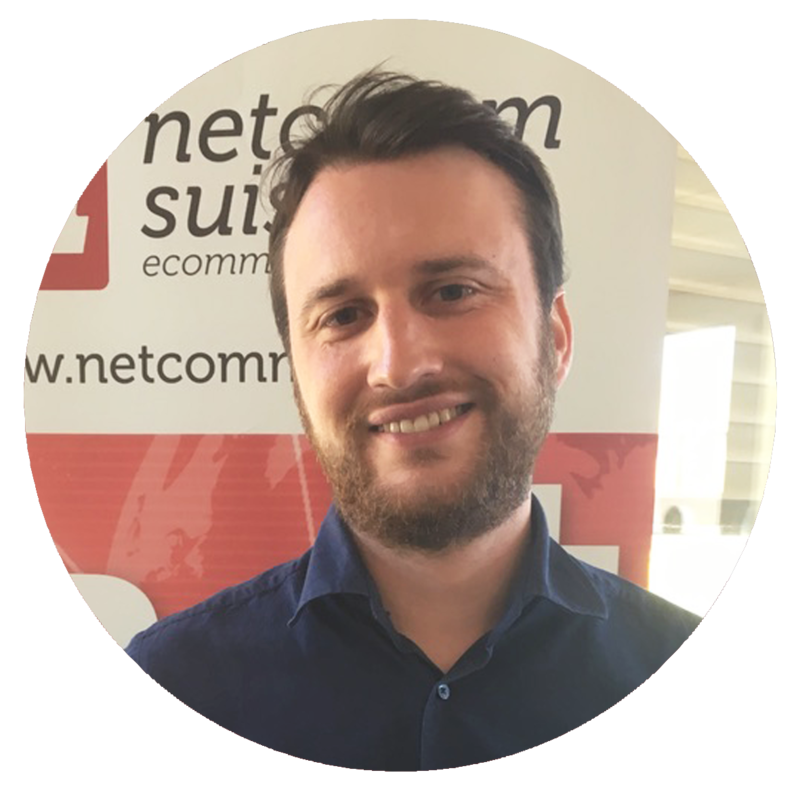 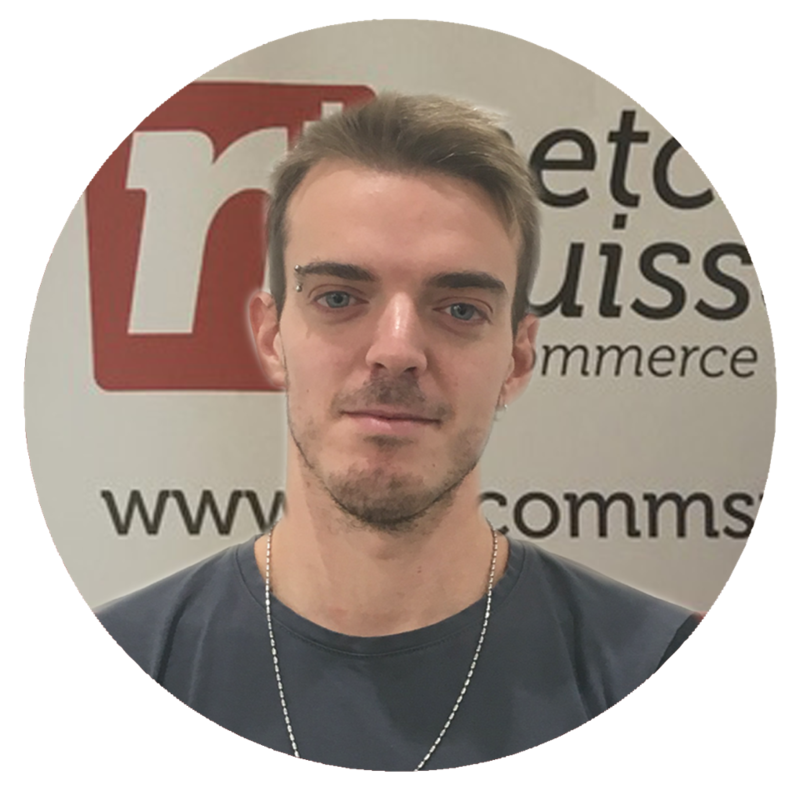 As a ecommerce expertise, his goals include creating sustainable value, for both, the customer as well as his employer.